Capital Area PT & Wellness, servicing the Saratoga Springs NY Region, wants to find a solution and treat the problem…not just the symptoms. Therefore, our highly-trained and caring physical therapists in Malta offer one-on-one individualized evaluations and treatments and come up with a plan of care exclusively for your needs. 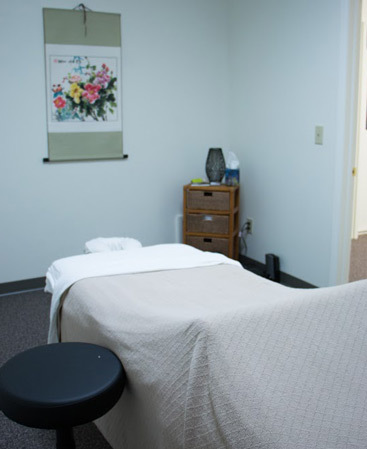 Our Licensed Massage Therapists are experienced and caring professionals that realize that for the best pain relief, healing, and restoration of function to take place, the mind and body must work together. Interested in finding out how your aches and pains can be reduced significantly by professional massage therapy? In Saratoga Springs, Malta, and Ballston Spa, we provide the best physical therapy services and want to help you improve your general wellness and quality of life. Massage Therapy services are offered at the Malta Clinic only at this time.